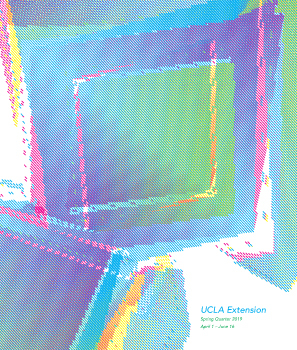 For the first-time, UCLA Extension certificate graduates are included in the celebration which includes content sessions, tours and a welcome back to campus affinity presentation. Dean Wayne Smutz is giving a presentation on online education from 1:45 to 2:30 pm, which will detail UCLA Extension’s vision for the future of education that entails the advantages of online learning. To enhance the Online Education Learning Beyond Westwood content session, our very own instructor Sheldon Nemoy will be demonstrating one of his Architecture and Interior Design courses. Click here for more information about UCLA Alumni Day 2015!